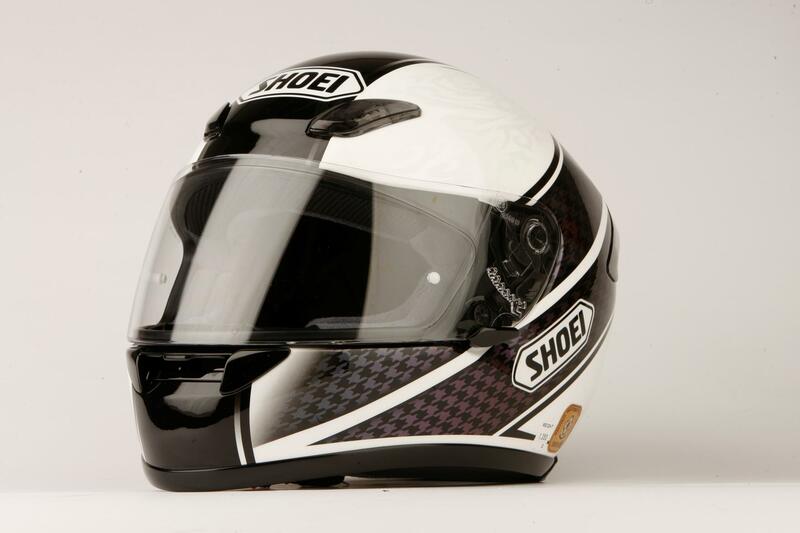 Shoei's XR1000 has been voted best for comfort and best overall helmet over £400 in our MCN Biking Britain survey. Available in three different shell sizes so you can find the optimum fit. The perforated lining is removable/washable as well as being anti-allergenic. Like the Raid II, the spoiler on the back is there to reduce neck fatigue. Chin strap fastens with a double D-ring and the visor is quick-release.